In this July 31, 2014, file photo, an artificial turf soccer field sits in the middle of the Karnes County Residential Center in Karnes City, Texas. The immigration detention facility has been retooled to house adults with children who have been apprehended at the border. The Trump administration is calling for the expanded use of family detention for immigrant parents and children who are stopped along the U.S.-Mexico border, a move decried by advocates as a cruel and ineffective attempt to deter families from coming to the United States. Immigration and Customs Enforcement officials say immigrants are given proper care in its family detention facilities, which include playrooms, educational services and access to lawyers. 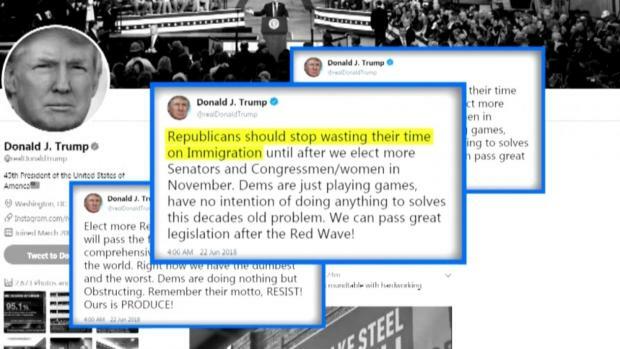 The Department of Homeland Security issued a statement that says it's complying with President Donald Trump's executive order to keep immigrant families together, but called on lawmakers to enact immigration reform, saying "only Congress can fix the problem." A Guatemalan man living in Westborough, Massachusetts, has had a long few months. Elmer Oliva’s wife and kids were detained at the border and separated as part of the Trump administration’s zero tolerance policy. His children were sent to a facility in Michigan. Oliva has been fighting to get his family back together, and he’s had some success. 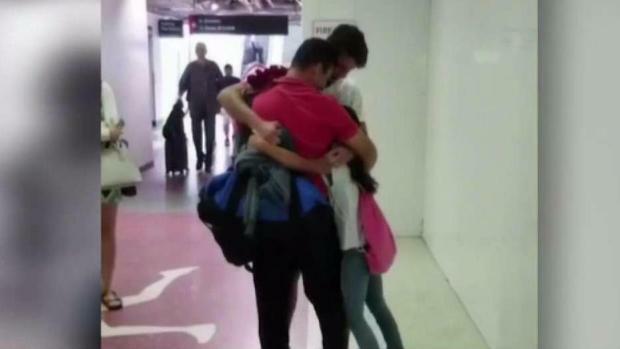 He was reunited Tuesday with his 17-year-old son and 9-year-old daughter. The fate of his wife, who remains detained in Texas. Immigration and Customs Enforcement has three family detention facilities that can house up to 3,300 people— a 100-bed center opened in Pennsylvania in 2001 and two much larger facilities opened in Texas in 2014. 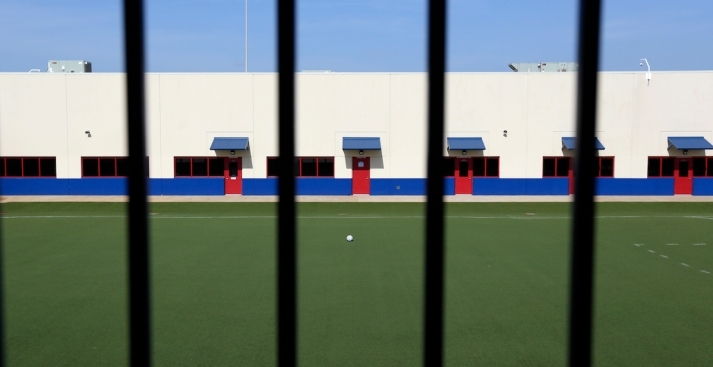 Only the Pennsylvania facility can house men, and all of the detainees at the Texas centers are women with children. In Dilley, Texas, a facility was built on a remote site that was once an oil workers' encampment. It includes collections of cottages built around playgrounds. The other Texas center, in Karnes City, is ringed by 15-foot (4.5-meter) fences and has security cameras monitoring movements. It also offers bilingual children's books in the library, classes, TVs and an artificial turf soccer field. Associated Press writers Will Weissert and Ricardo Alonso-Zaldivar contributed to this report.